As a contractor, having around-the-clock access to your supplies and equipment is a must. Without proper access, it is tough to stay ahead on projects. Self storage is ideal for construction workers, contractors, plumbers, electricians, and painters. Keep your tools and equipment in a safe, central space during your project with Storage World. Renovation and construction projects can be expensive. Renting a storage unit costs much less than paying for a storefront or warehouse. Keep your overhead low and your budget in check with our storage unit specials. No need to wait around for that special tool, equipment or supplies. We can accept deliveries on your behalf for no charge. Our convenient gate access hours allow you to access your tools before they need to be on the job site. 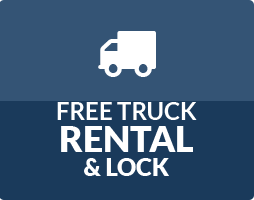 Have peace of mind knowing that your equipment will be safe in storage. 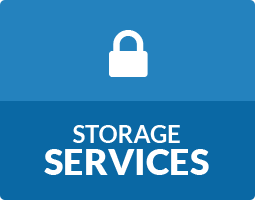 Our Atlanta storage facilities have 24/7 video surveillance and individual storage unit alarms. Our drive-up storage units let you load and unload equipment so you can get back to work. Storage World is the best self-storage solution in Atlanta for contractors and construction companies. 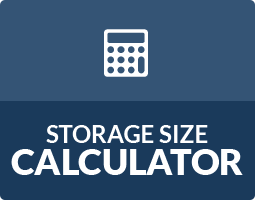 We have a variety of storage unit sizes for every type of construction storage or contractor storage need. Reserve a storage unit in Jonesboro, GA or Decatur, GA on Flat Shoals Pkwy and Panthersville Rd!